Step 1: Pick a location. If you’re ever in Tokyo in late March-early April I recommend the Nakameguro River. Step 2: Go with loved ones. 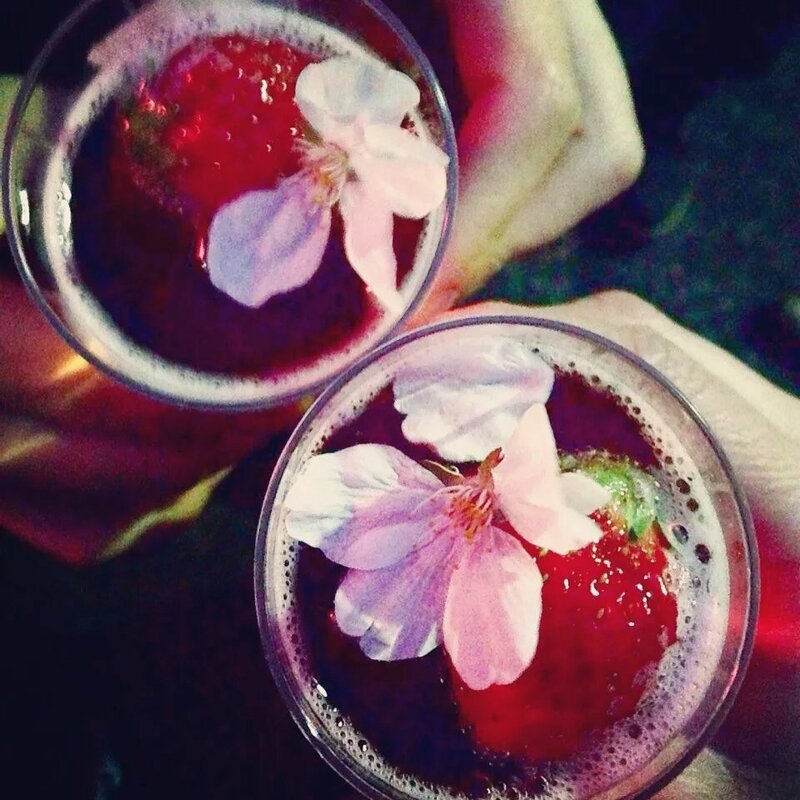 Ohanami is a time to relax and enjoy some drinks with your friends. We found a local street vendor selling rose wine with strawberries. It’s probably bad juju to pluck the pretty blossoms off the trees, but I did it anyway. :0) oops! Now you can enjoy your DIY Ohanami anywhere you are! GLHF! 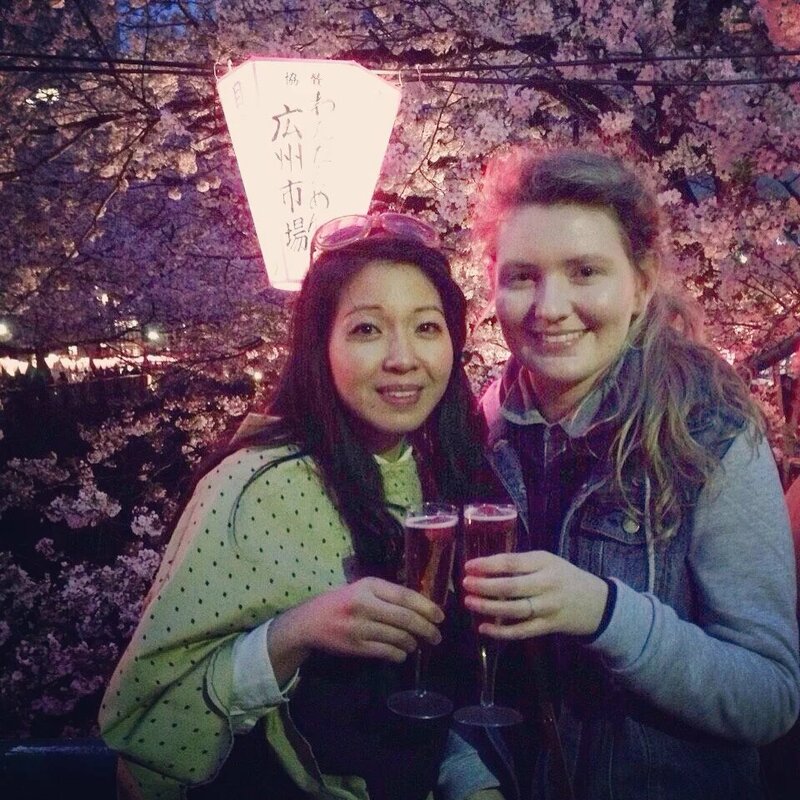 Footnote: Spring is a significant time of year here in Japan because Spring is the season of hellos and goodbyes. The cherry blossoms or Sakura flowers have come to represent the bittersweet nostalgia of the season. Gotta stop planning life events on that day!